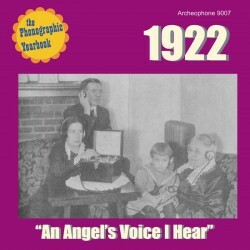 24 hits from 1922, the year that sales of radios to American homes skyrocketed. The music was also getting jazzier, witnessed by hits such as "Lovin' Sam" by Miss Patricola and the Virginians, "On the Alamo" by Isham Jones, and "Hot Lips" by Paul Whiteman with Henry Busse. 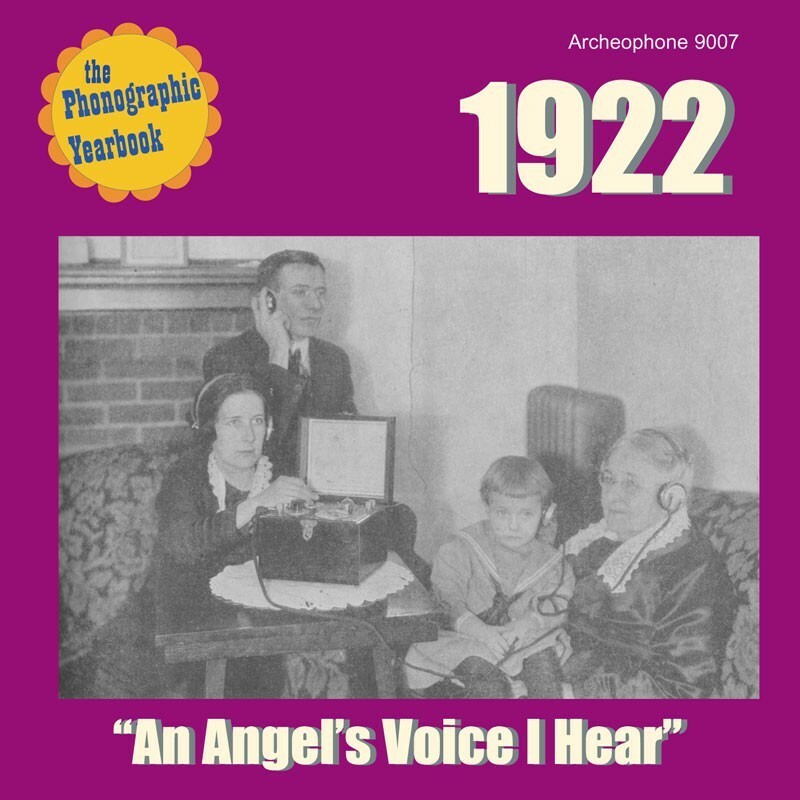 Other hits are by Fanny Brice ("My Man" and "Second Hand Rose"), Jones and Hare, Henry Burr, Al Jolson, and Lucy Isabelle Marsh and Royal Dadmun. Features the last hit by Jones and Murray, and the song of the year, the insanely popular "Mister Gallagher and Mister Shean" in two different versions. Deluxe, full-color 24-page booklet features detailed notes on the songs, an historical essay, and rare graphics. Visit 1922's expanded catalogue page to see the complete track listing, read an extended description, and listen to sound samples.